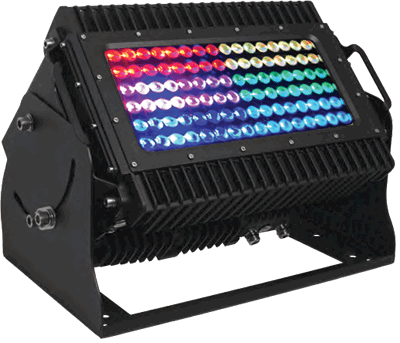 Electronic Theatre Controls manufactures a line of entertainment lighting equipment. 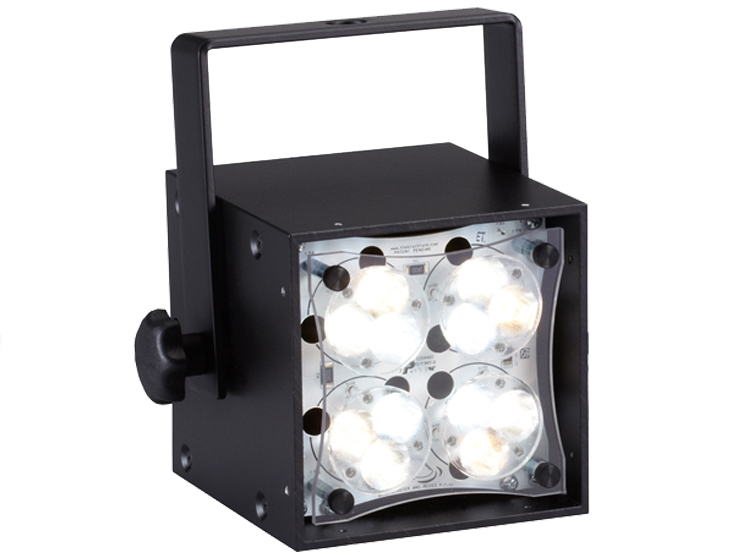 Products include Sensor+ dimming, the Eos, Ion, Congo and SmartFade control consoles, Unison Paradigm architectural dimming and control, the Source Four theatrical lighting fixtures, the automated ellipsoidal, Source Four Revolution, and complete distribution equipment. 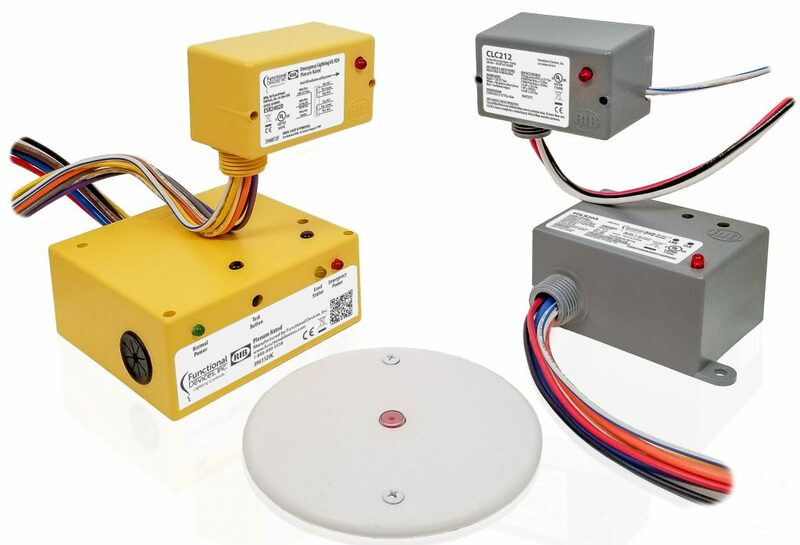 Legrand WattStopper manufactures lighting control products for all types of buildings - from offices to schools to retail, even warehouses, including occupancy sensors, control panels, plug load controls, daylighting and more. Entertainment Networks products include the Emergency Power Control, ENNet, Infrared Partition Sensor and the Room Combine System. 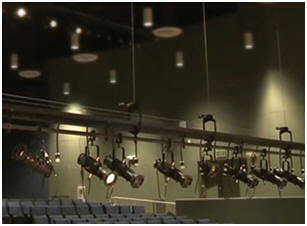 Union Connector manufactures company switches for entertainment venues and emergency transfer panels for dimming systems. ETC Prodigy Rigging offers a range of hoists and controls to accommodate the unique needs of your production space and budget. 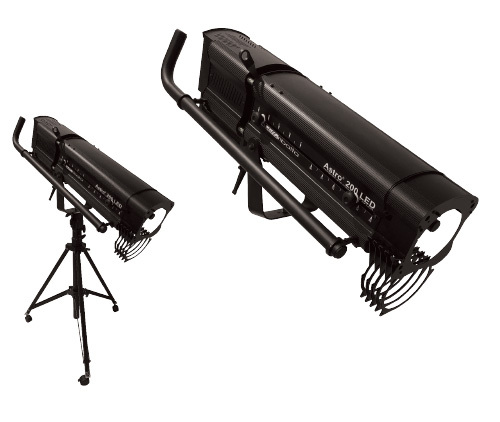 ETC’s motorized hoists and hoist-control systems raise your theater technology, including stage curtains, lighting equipment, backdrops, projection screens and more. 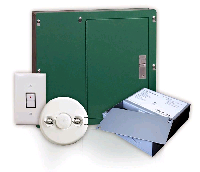 Functional Devices Products for control, interface and emergency control of electrical devices and loads.